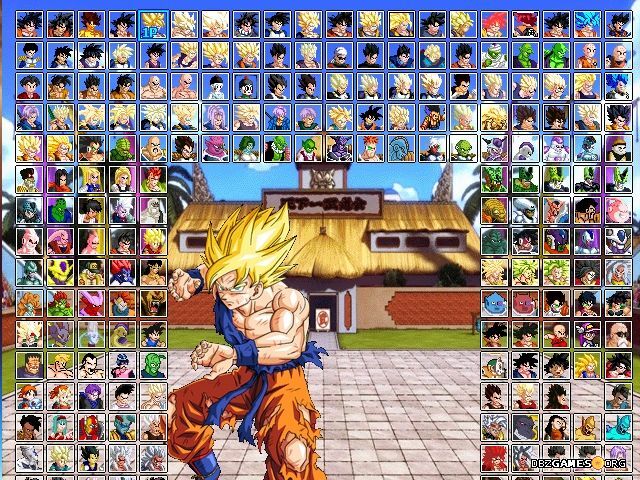 The Dragon Ball Mugen screenpack made by Alex Silva and release as an another "year" edition. 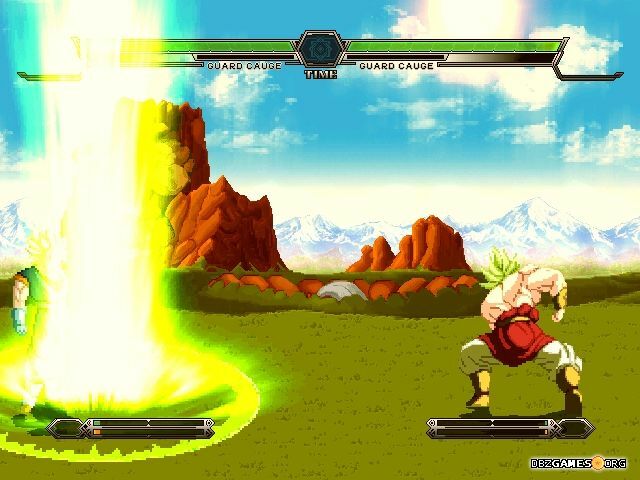 As in previous editions of this type created by Ristar87, Kaioh-SAMA or NIENIC, also this time we can choose from a lot of different characters and stages, created by many artists well-known in the world of Mugen. 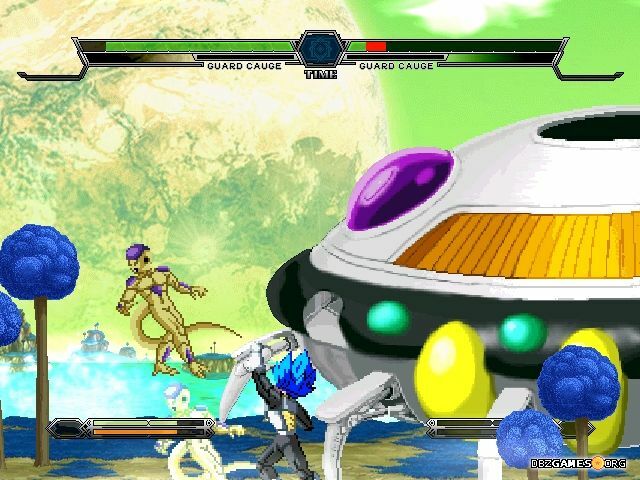 The author used the music known from other Dragon Ball games. The game doesn't include favorite songs of creator, as it did in the past (especially in the editions created by Kaioh-SAMA). 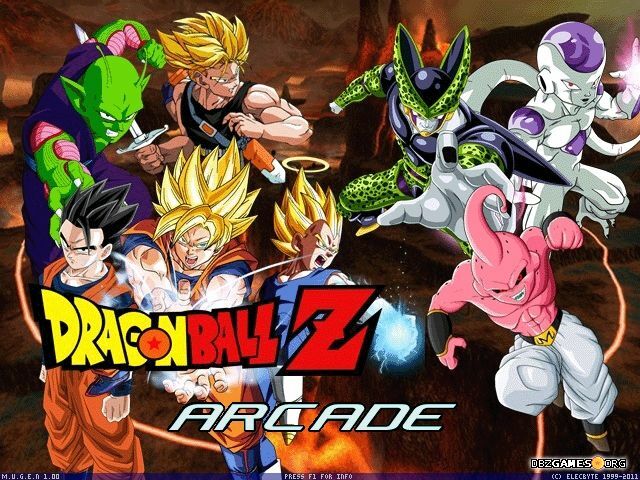 The game includes all the game modes, known from other games of this type. 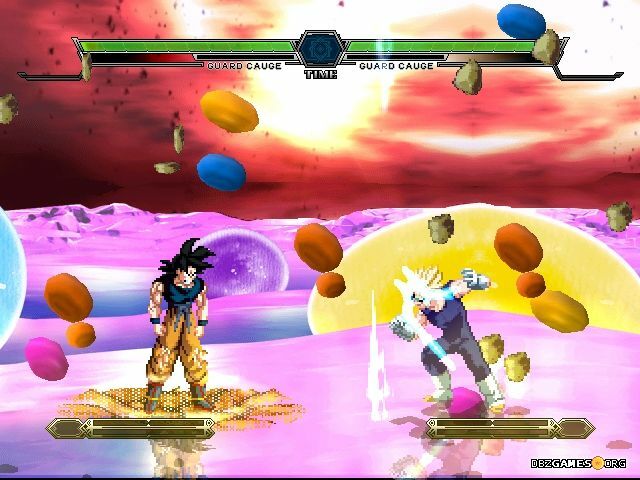 You can fight with opponents controlled by the CPU, against your friend or work together in co-op. 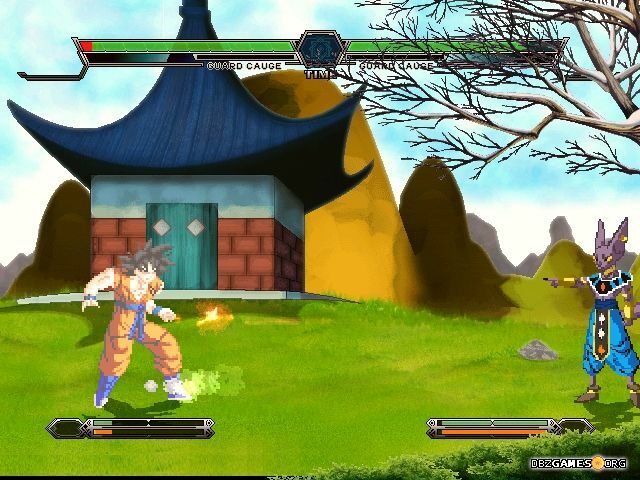 If you liked the previous editions of the Dragon Ball Z Mugen Editions, you'll love this game. 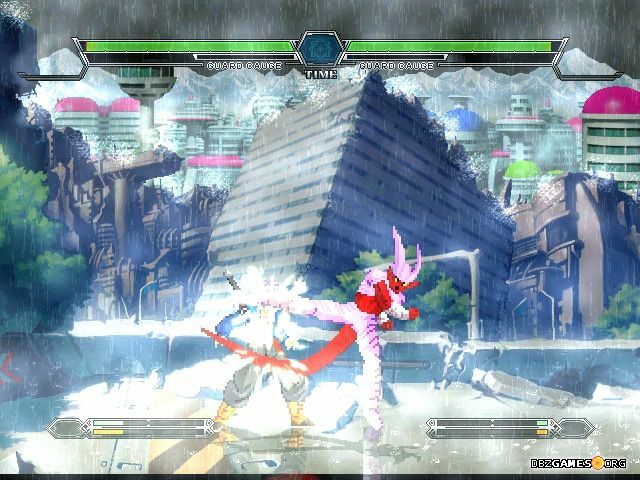 The game was made on a newer version of the Mugen engine, so no worries about properly run on newer Windows systems. 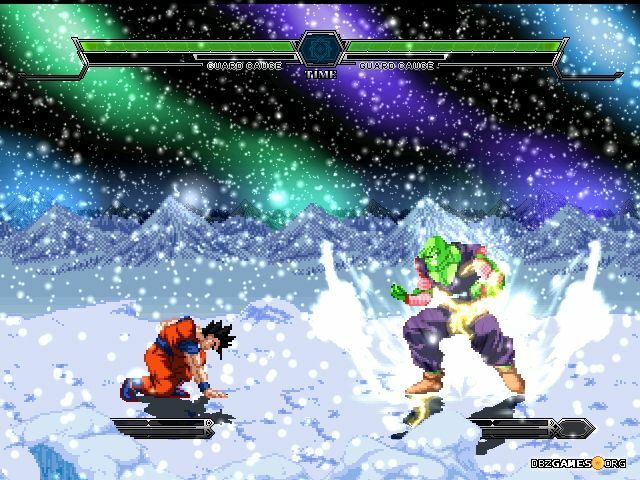 Run Dragon Ball Mugen.exe in the main game folder.